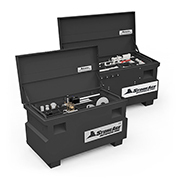 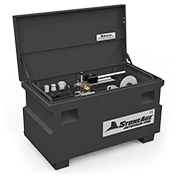 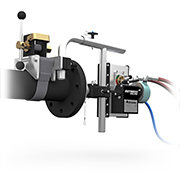 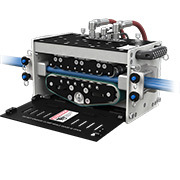 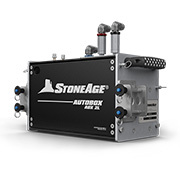 The AutoPack-PRO automated equipment kit organizes all the components required to automate pipe, drain, and exchanger cleaning with the AutoBox ABX-PRO hose tractor right out of the box. 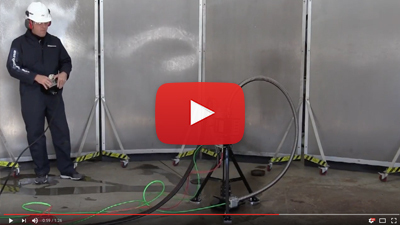 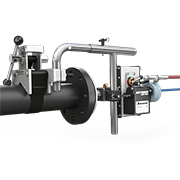 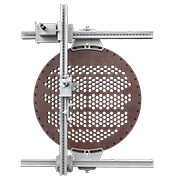 Built around the AutoBox ABX-PRO, a versatile hose drive that can be adapted to a wide range of cleaning applications, the AutoPack-PRO is equipped with everything you need to successfully complete jobs spanning pipe, drain, and tube cleaning. 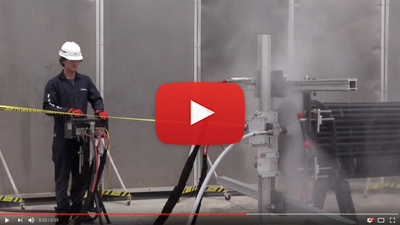 Our expert staff is available Monday through Friday 8AM - 5PM MST to answer questions and offer advice on your toughest cleaning applications. 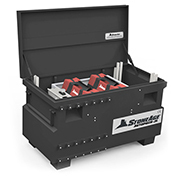 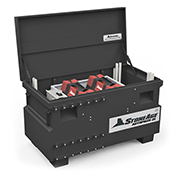 Everything you need to successfully complete pipe, drain, or exchanger tube cleaning packaged in an organized, durable job box. 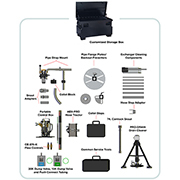 I brought our new AUTOPACK into the field with a crew that had never used it before. 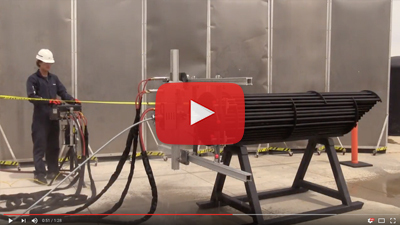 Within an hour, they were effectively cleaning pipe for our customer.